Reel Fishing: Road Trip Adventure is currently working on Reel Fishing: Road Trip Adventure for Switch, the company announced today. The latest entry in the long-running game fishing series launches this summer. 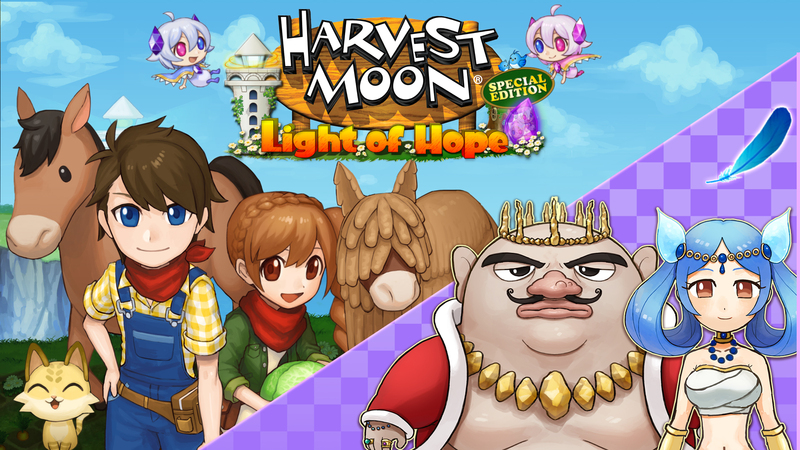 Many games are on sale for Black Friday and the holidays, including ones from Natsume. The publisher has discounted all of its titles on the eShops. 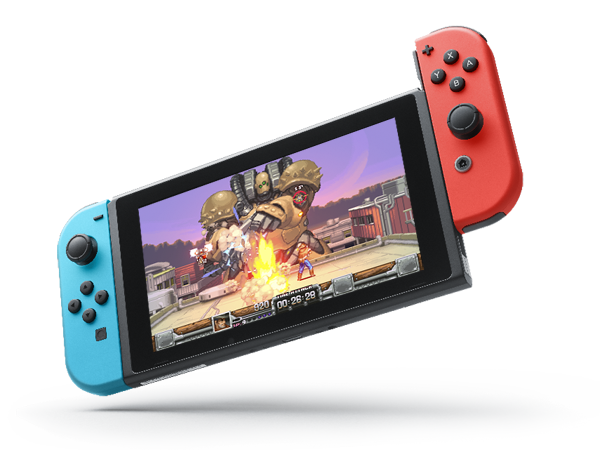 Most are on 3DS, but we also get a hefty discount on Wild Guns Reloaded for Switch and a few Wii U releases. 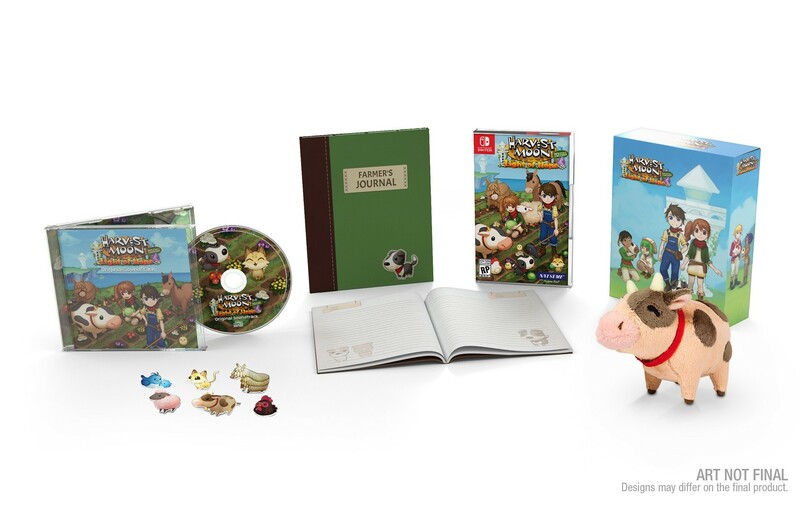 Harvest Moon: Skytree Village, Harvest Moon: The Lost Valley, and Harvest Moon 3D: A New Beginning are down to $14.99 after originally being priced at $29.99. 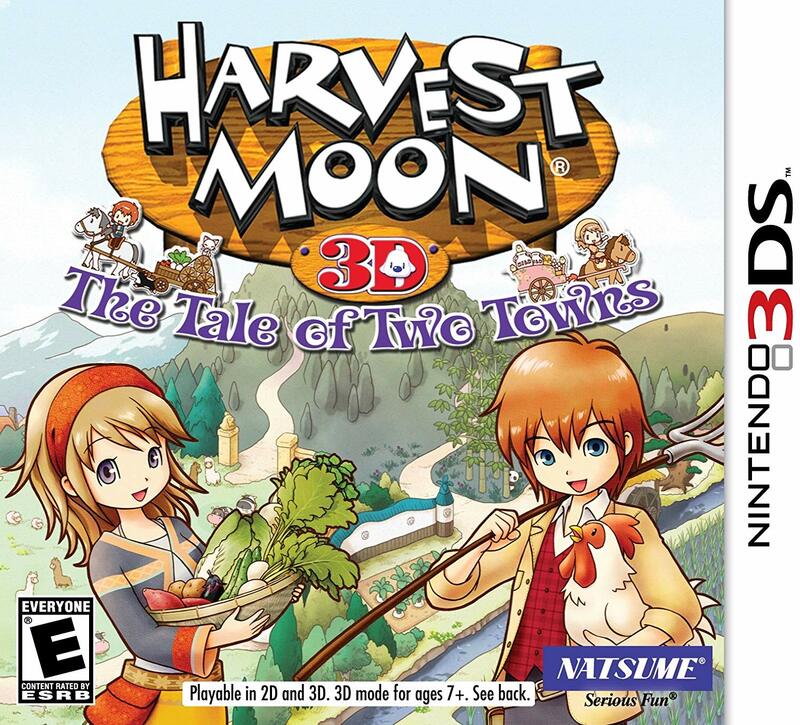 You can also nab Harvest Moon 3D: The Tale of Two Towns for $9.99 instead of $19.99. 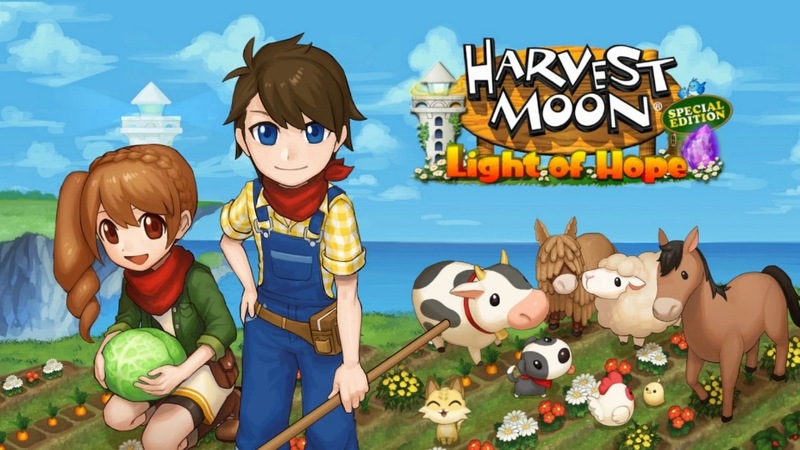 The new Harvest Moon sale will last until October 1, so there isn’t too much time left to take advantage of the discounts. 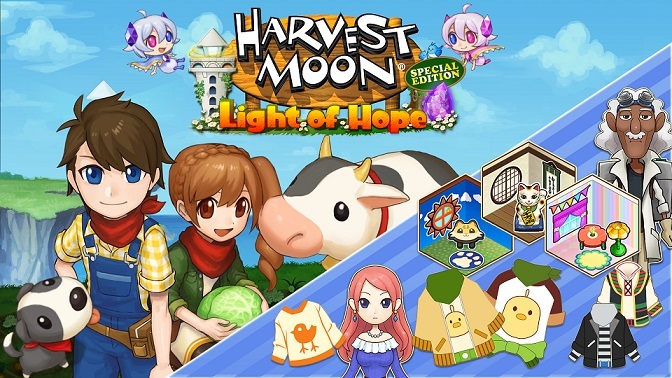 Natsume has released the final DLC pack for Harvest Moon: Light of Hope Special Edition. The Divine Marriageable Characters pack can be purchased for $3.99. 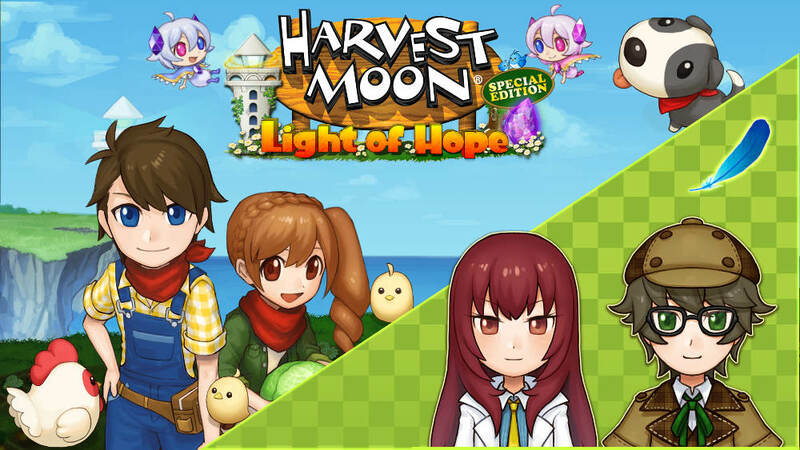 Harvest Moon: Light of Hope Special Edition has received the third of four DLC packs. 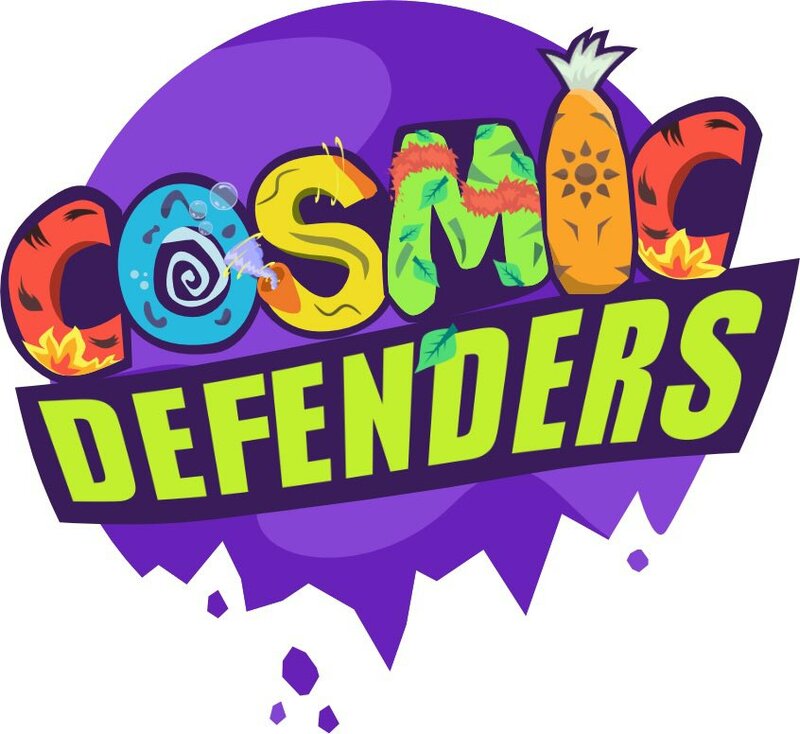 Doc’s and Melanie’s Special Episodes for Switch can be purchased for $5.99. 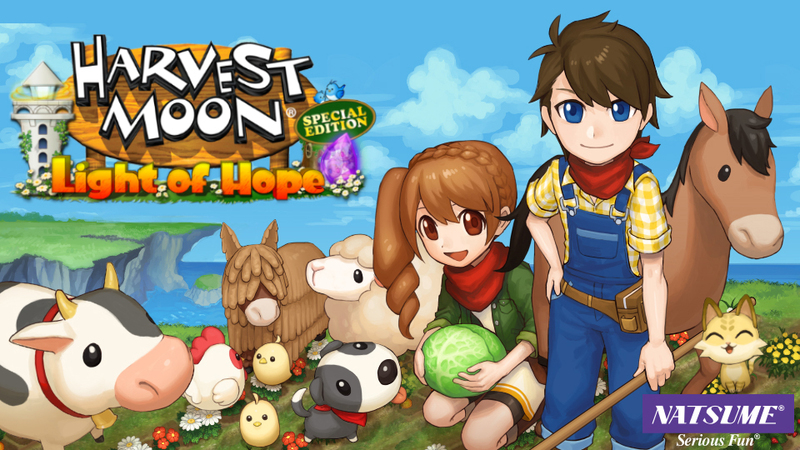 A new wave of DLC is now available for Harvest Moon: Light of Hope Special Edition. Fans can purchase the New Marriageable Characters Pack for $5.99.